For patented protocols, Microsoft said it would offer licenses on "reasonable and non-discriminatory terms." Open source developers can access the protocols for free for noncommercial use without fear of lawsuits, Microsoft said. And yet to the uncritical eye of the media, Microsoft is comes across looking humble and generous while we look petulant and ungrateful. It is the OSI's mission (and written into our bylaws that we are an education and advocacy organization. 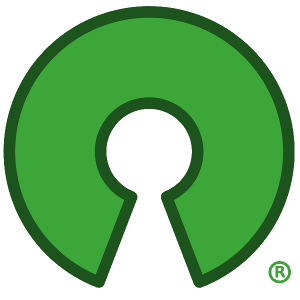 So let me try to do a little education and advocacy: the open source community cares about open source software, and cares especially to not pollute its good work with compromised software that violates basic open source principles. As long as Microsoft goes around making one-side claims about "working with the open source community" when such works actively disrupt our work at the core, you can expect we're going to call them on that. I was listening to the LUGRadio podcast the other day; they discussed this Microsoft community initiative, and I just couldn't believe that they just glossed over that part.